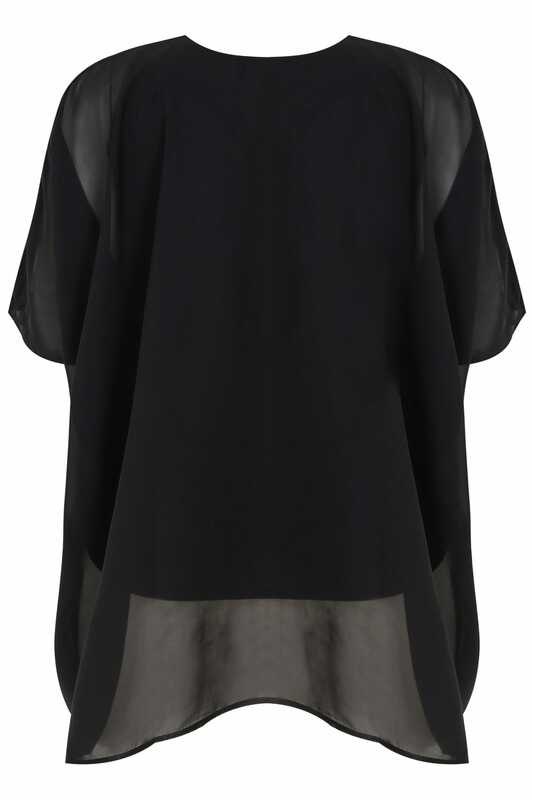 This luxurious cape top from Yours London will add some wow to your dinner-to-drinks get-up. A classic cape style with a cosmic update, it features star studded details and eye-catching sequin embellishments that will make a statement. 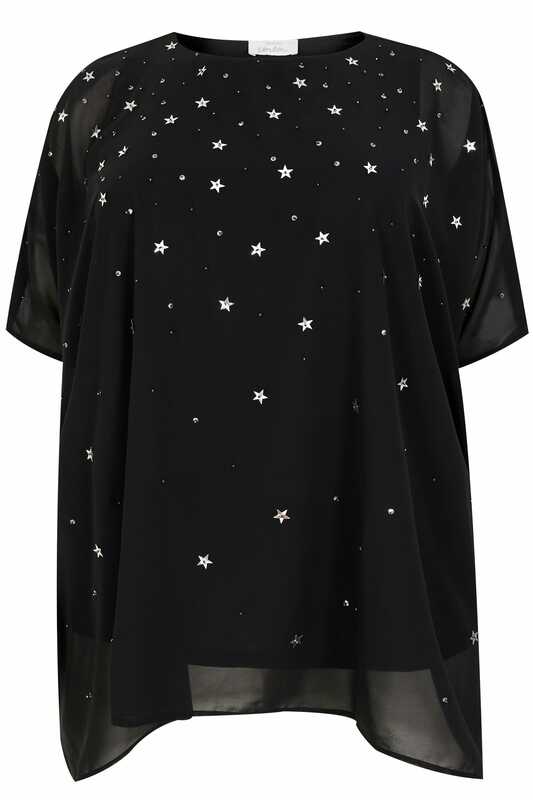 We love the star embellished cosmic pattern! It's totally on trend for this season.